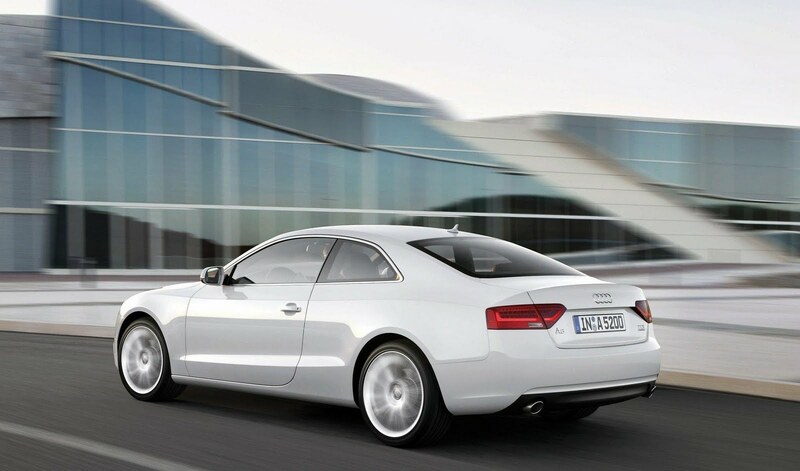 German car marque, Audi has revealed its new 1.8 litre TSFI petrol engine. The use of turbocharging and direct-injection will give the 4-cylinder an excellent mixture of fuel economy and performance. With a 1,798cc displacement, the new unit produces a rosy 170bhp (168PS/127kW) and a diesel-like 320Nm (236lb-ft) of torque. This allows for a 0-60mph (97km/h) sprint of 7.9 seconds with a top speed of 143mph (230km/h). 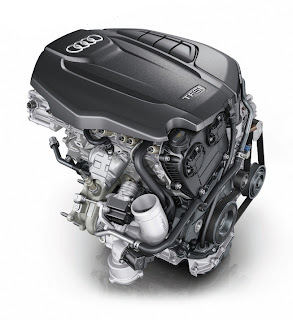 According to Audi, fuel economy has been improved by 21% to 49.4mpg (5.7l/100km) with CO2 emissions of 134g/km – over the previous engine -, allowing for best-in-class fuel economy and emissions. The new engine is also Euro6 compliant which comes into effect in 2015.